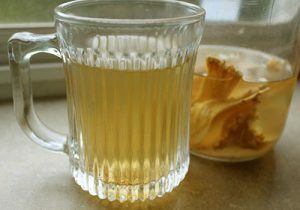 Astragalus tea is an herbal beverage prepared from the dried, shredded roots (Radix Astragali) of Astragalus membranaceus, a species of herbs indigenous to China, Korea, and Mongolia. 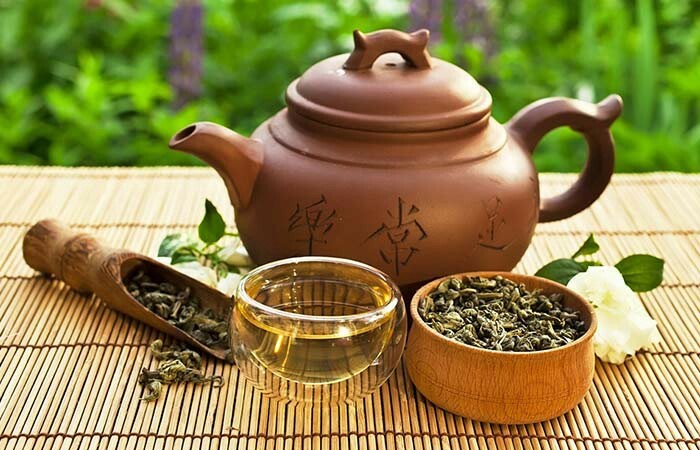 Widely used not just in China but also throughout the world, the infusion has anti-inflammatory, antibacterial, and antioxidant properties, which make it a natural remedy for a range of health conditions. 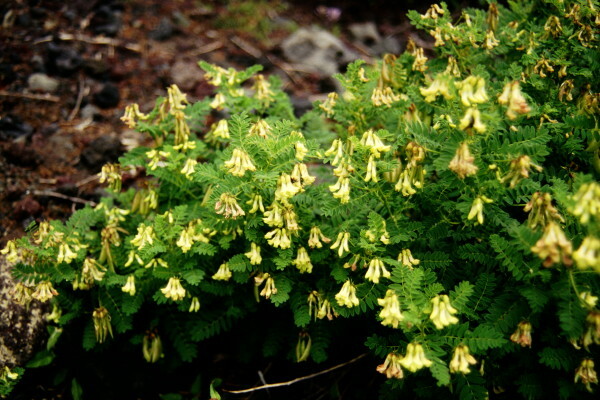 The astragalus shrub has been used in Chinese medicine for thousands of years. 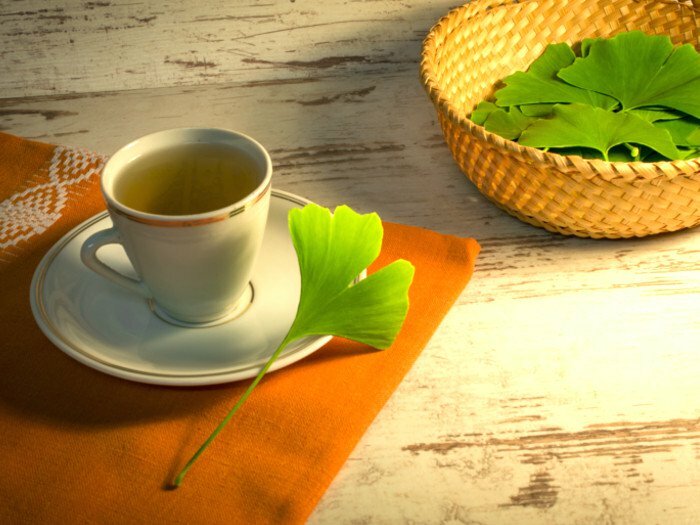 The Chinese still use it for boosting immunity, promoting the repair and growth of tissues, and alleviating the symptoms of chronic health conditions. 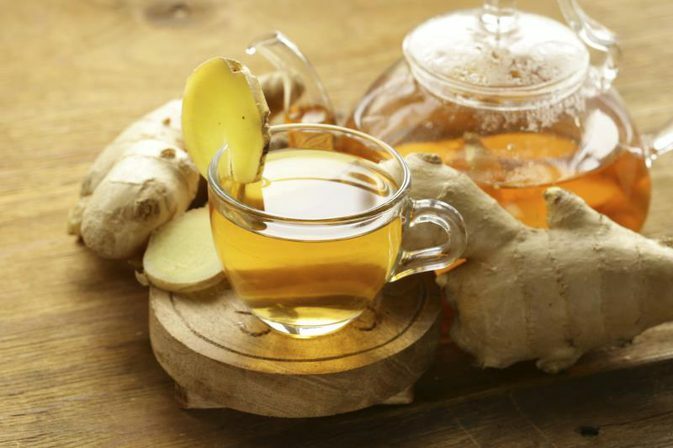 The root tea has also been used as a traditional folk remedy for the indigenous people of North America. 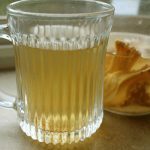 Preliminary research studies have highlighted that consumption of astragalus root tea helps in controlling the insulin and blood sugar levels in those suffering from type-2 diabetes. 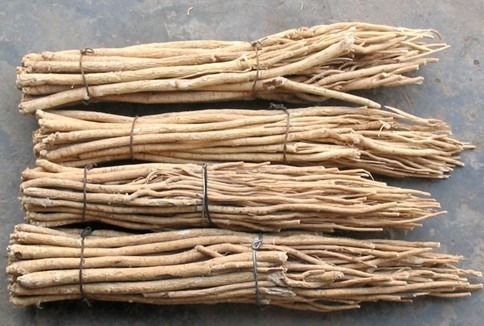 Moreover, its intake along with burdock is beneficial for people affected by diabetes-related kidney problems. It assists in increasing the eGFR (estimated glomerular filtration rate) as well as reducing proteinuria, and thus helps improve diabetic kidney diseases. Because of its antimicrobial properties, its consumption is useful for relieving runny nose, cough, sore throat, and other symptoms of upper respiratory tract infections. It also helps in reducing allergic responses that cause sneezing, itchy and watery eyes, as well as other similar symptoms. Furthermore, it is used in Chinese medication for fighting against infections in children affected by the nephrotic syndrome. When taken along with glossy privet (Ligustrum lucidum), this herbal infusion helps in reducing the growth of cancerous cells in those affected by lung, cervical, and breast cancer. Its consumption in addition to platinum-based chemotherapy can lessen the chances of death in patients with the advanced stages of lung cancer. Preliminary research indicates that its use also reduces vomiting, diarrhea, nausea, and other side effects related to chemotherapy. Astragalus is rich in saponins, phenols, alkaloids, terpenes, tannins, and flavonoids, and has anti-inflammatory and analgesic properties. 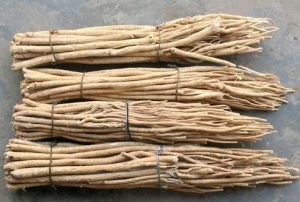 Early research has shown that a blend of Dong Quai, Panax ginseng, and astragalus can aid those with severe chest pain. Furthermore, its use reduces fatigue and eases widespread muscle pain associated with fibromyalgia. According to preliminary clinical trials, having astragalus in combination with Baikal skullcap, cordyceps, bulbus fritillariae cirrhosae, and Radix stemone is beneficial for stopping the recurrence of asthmatic symptoms in children when the condition is put into remission. Because of its antiviral properties, having it regularly might help in making the hepatitis virus inactive in people affected by hepatitis B. It is also effective in lessening the formation of excess fibrous tissues, and reducing the inflammation of the liver in patients with chronic hepatitis B. Its intake is useful for the improvement of blood flow, thereby helping the heart to receive enough oxygen in people with coronary heart disease. It also facilitates in enhancing contractility and boosting the systolic function of the heart in those who have suffered a heart attack. Recent studies have shown that its use aids in lessening the symptoms of congestive heart failure. Researchers from the UCLA AIDS Institute have identified a chemical in the astragalus roots that help in improving the ability of aging immune system cells to divide. As a result, the disease fighting ability of the cells is not compromised. 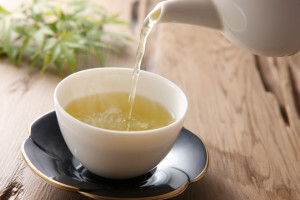 On regularly drinking an infusion comprising astragalus, glossy privet fruit, Baikal skullcap root, and Ailing granules, some people with HIV/AIDS have shown improvements in symptoms. Taking this drink helps in treating excess bleeding during menstruation as well as maintaining regular periods in those with menstrual disorders. Besides, preliminary research has identified some beneficial effects such as relief from hot flashes, vaginal dryness, and alteration of the diameter of blood vessels, which are associated with menopause. Its use, as shown in scientific studies, is helpful for improving the production of new blood cells from the stem cells in the bone marrow. Therefore, daily intake of astragalus tea assists in boosting hemoglobin level and red blood cell count in patients with aplastic anemia and beta-thalassemia. A beverage containing a mixture of astragalus and other medicinal herbs may help in reducing feelings of tiredness pertaining to chronic fatigue syndrome. 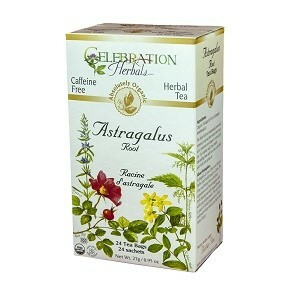 Intake of astragalus tea in moderate amounts for a short duration is considered safe. However, people affected by any one of the auto-immune diseases like rheumatoid arthritis, systemic lupus erythematosus, or multiple sclerosis should avoid its consumption. Some animal studies have shown its toxic effects on both the mother and her unborn offspring. Therefore, expecting as well as nursing women should avoid its use. 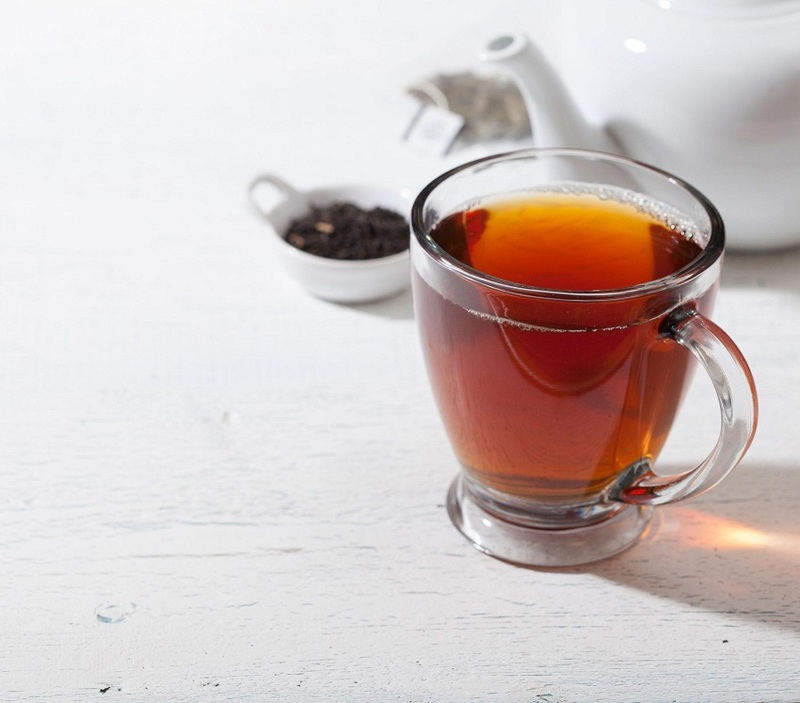 Caffeine-free, organic astragalus roots are sold in tea bags, as well as in the powdered form, at online herbal tea stores and at Chinese groceries.